The Walt Disney World College Program is a unique experience that brings students from all over the world together. The program is excellent, but may present unique challenges to young students that may feel lost or afraid – but one life group is trying to change all that. What started as Brittany Kelley’s mission to reach College Program students has now turned into a successful college ministry that connects students with each other, provides a safe space for discussion, and creates a sense of belonging for those who are searching for a community. The Disney Parks Lifegroup doesn’t just discuss the Bible together – they also dedicate time after each study to fellowship, often riding attractions at Walt Disney World together after their studies. The life group is also dedicated to building community outside of Walt Disney World, and connects its members with other outreach and community opportunities through the church that supports them, First Baptist Orlando. 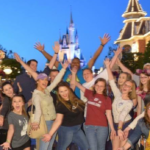 I had the privilege to speak to Brittany Kelley, the former College Program student who started the group, to learn more about what the life group stands for, how it began, and what impact it hopes to make on the Disney community. 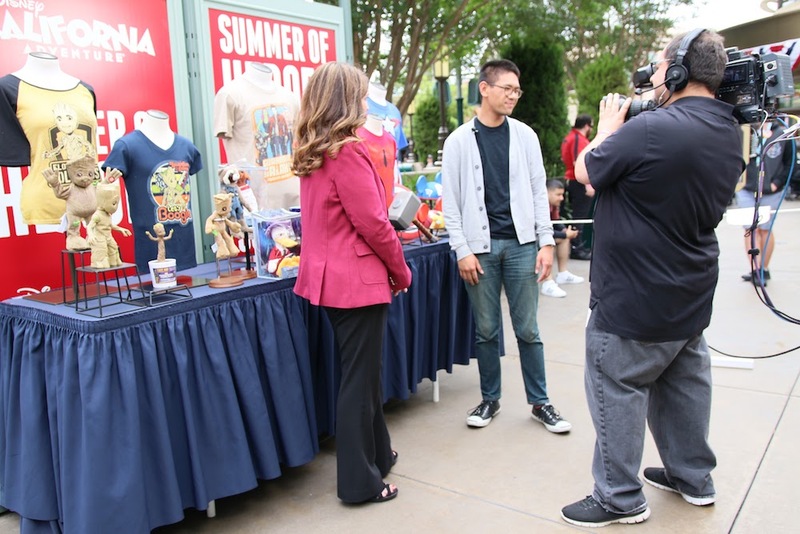 Kelley first felt the call to begin the Disney Parks LifeGroup when she realized that there weren’t any programs that catered specifically to College Program students and their experiences. “I was just praying one day and the Lord just really convicted me on that, that you know what, nobody’s going to start a ministry to reach out to CPs, then – if you don’t start it nobody’s going to,” she recalled. At that point Kelley was working for First Baptist Orlando’s college ministry, and they reacted positively to the idea of a Disney life group. Since then, the group has been tied to First Baptist Orlando, and Kelley was eager to share how much the church has supported the members of the group. 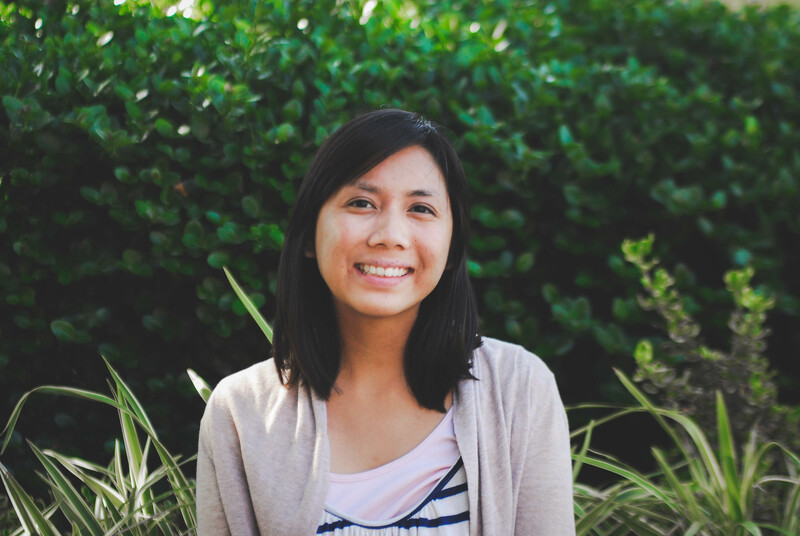 “Our church has been extremely responsive to it, and it’s a huge ministry at our church too,” she explained. The Disney Parks LifeGroup lives out its faith by doing much more than simple discussions. Kelley was sure to explain the ways the life group has become part of a bigger community-building effort. The group has also started a new project: a bus ministry to help College Program students who don’t have access to transportation. 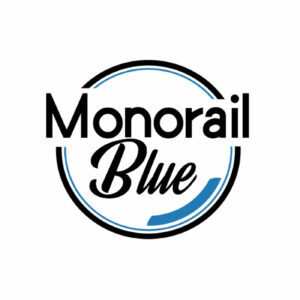 This unique bus ministry provides rides to college students who may otherwise be unable to attend these community-forming groups and their events. 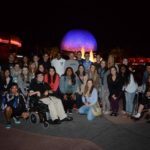 From sharing rides, to joining mission trips, to simply helping each other through life’s ups and downs, this Disney Parks LifeGroup goes way beyond simple discussion. It’s for this reason that Kelley stressed that the group is for everyone – not just Christians. Kelley stressed how easy it is to reach her and their college pastor through the phone, online, or even through social media. She was eager to share her own email, and can be contacted at Brittanykelley@firstorlando.com by anyone who’s interested in learning more about the Disney Parks LifeGroup. What does the Disney Parks LifeGroup stand for? Kelley’s final thoughts on the Disney Parks LifeGroup emphasize not only their faith, but their readiness to reach beyond into the wider community. The Disney Parks LifeGroup is active in Walt Disney World as a space for community, learning, and faith. Whether you’re a person of faith, are looking for support as a member of the College Program, or simply want to spend more time with kind, community-minded people who love Disney, this group is for you. Special thanks to Brittany Kelley for being so open with us about the Disney Parks LifeGroup! You can learn more about the Disney Parks LifeGroup and First Baptist Orlando’s other ministries online and can contact Brittany Kelley at Brittanykelley@firstorlando.com.